We Are Now Open Only By Appointment or Chance. For off season assistance, please phone 608-943-6373 or send us an email! 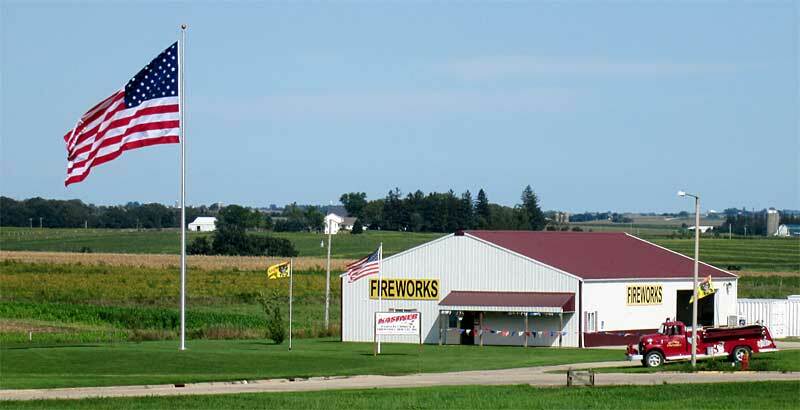 Welcome to Kastner Pyrotechnics & Fireworks Manufacturing Co., Inc.
Come see us for the best selection of class C consumer fireworks in Southwest Wisconsin. 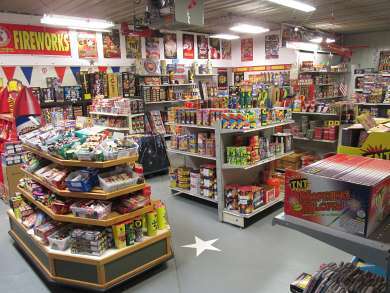 Our Livingston, WI retail fireworks store has a display room full of cakes, fountains, rockets, aerial shells, firecrackers, sparklers and so much more. Over 1500 items to choose from–shop early for the best selection! 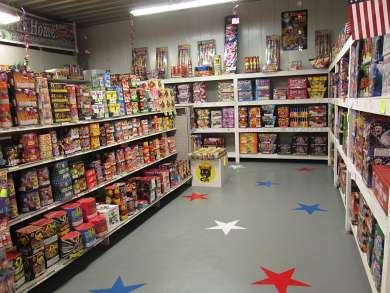 As a direct importer, we can bring you the best fireworks at the lowest prices. Don’t fall for the buy-one-get-one free gimmics – don’t pay inflated prices at the roadside stands or stores off the interstate. 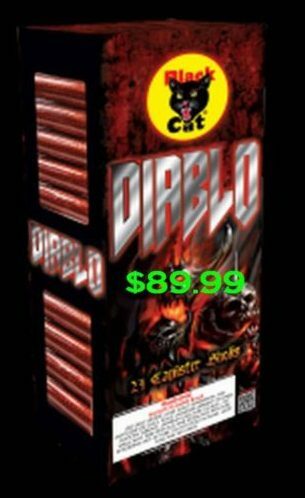 Buy from a reputable fireworks company with 30 years of experience in the industry! 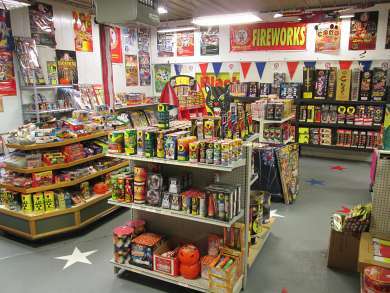 See how much less you pay for just three of the more popular Reloadable Artillery Shells here at Kastner Pyrotechnics! We have 75 reloadable kits for you to choose from – Over 150 500 gram multi-shot cakes starting at only $22.99 – Dozens of rockets, roman candles, fountains and so much more! Check out our product pages for a taste of what you will find here! 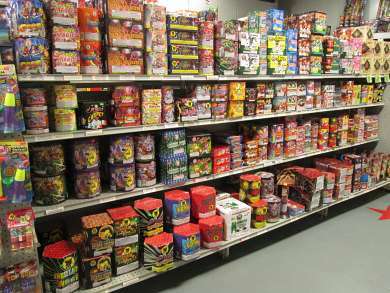 Please see our online catalog for examples of our retail fireworks selection. If you are looking for wholesale fireworks, please see KastnerFireworks.com for 1.3g professional fireworks and 1.4g consumer fireworks.